A dependable favourite amongst the Villager range. 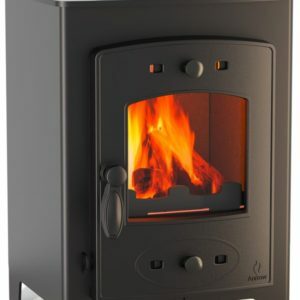 The Chelsea solo, with its clean, simple design, large fire viewing window and advanced airwash system offers a hardy companion on a cold winters night. 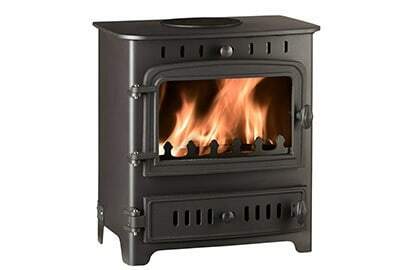 Burns wood and solid fuel. Pres-stressed, curved body for superior strength. Airwash system for clean glass. 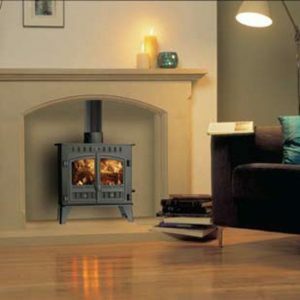 Top or rear 5″ flue outlet. 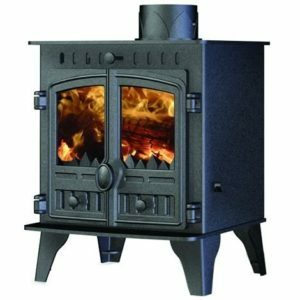 Suitable for installation on a non combustible 12mm hearth.